Adjacent to Prestonpans railway station, a new Co-Op convenience food-store (opening mid. 2016) and a Primary School. 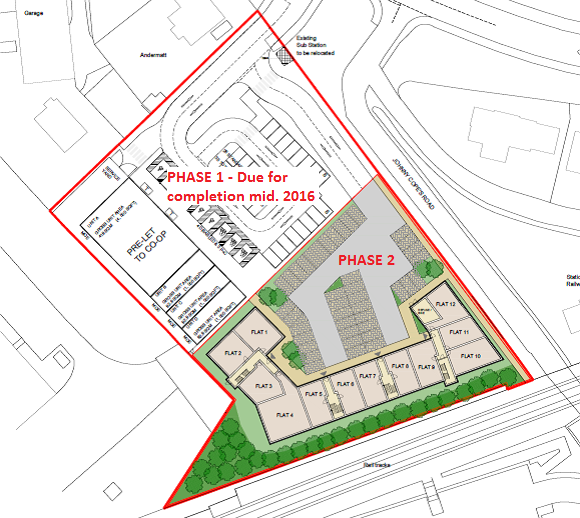 Potential for 40 residential units (subject to planning), care home or retail/leisure uses. Indicative schemes available on request. 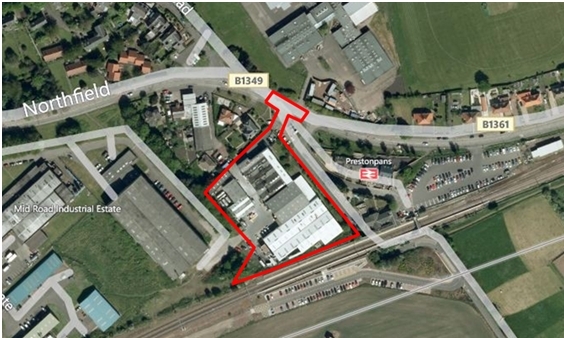 The site extends to 0.82 acres.